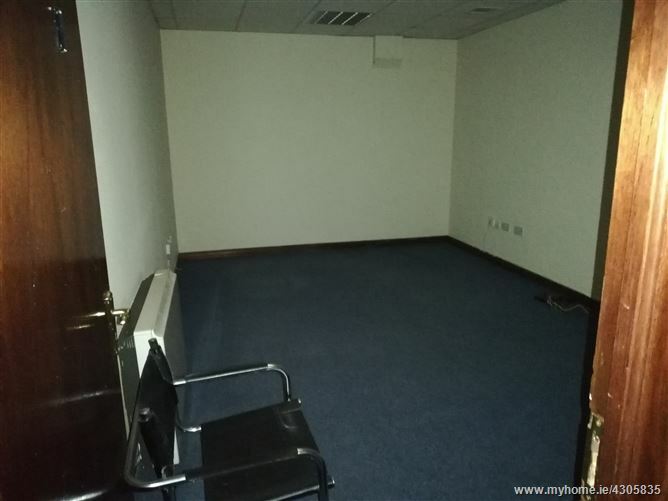 First floor office space of approx 2,500 sq.ft. 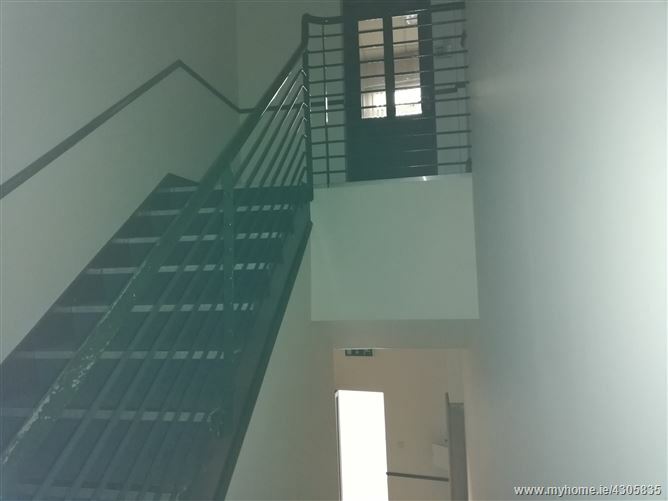 which is accessed via a roller door to the front. 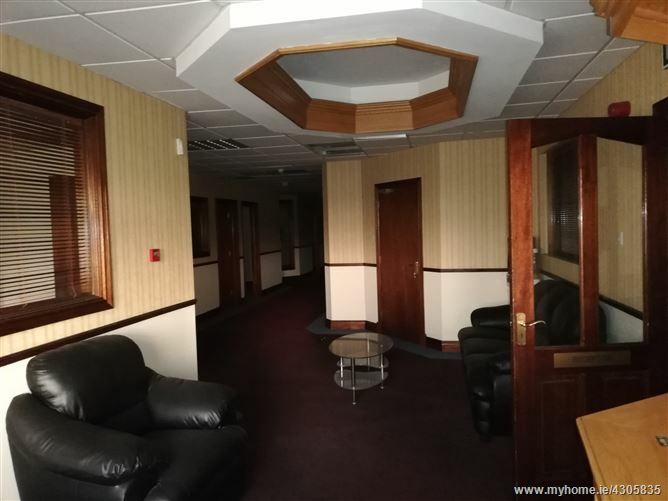 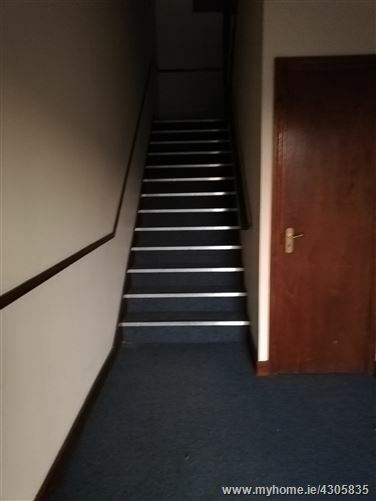 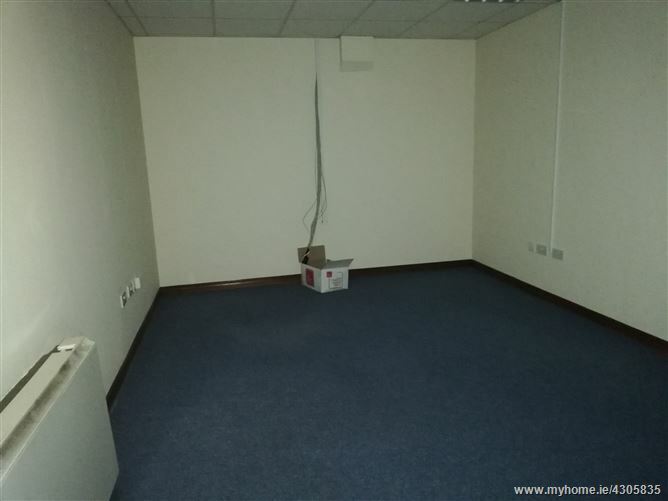 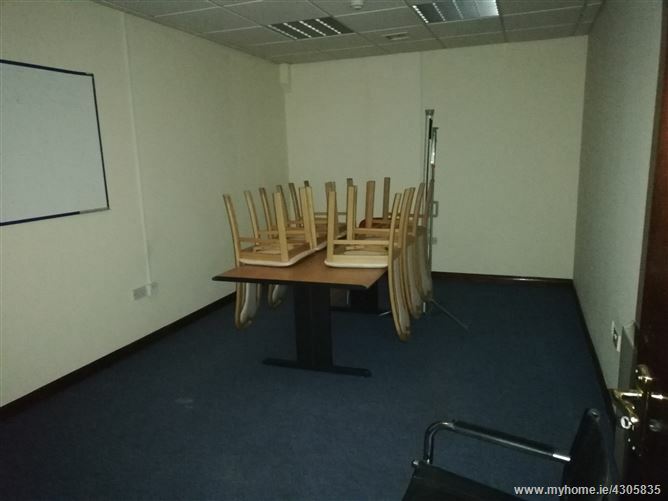 The property is comprised of 9 individual offices, boardroom, reception, canteen and toilets. 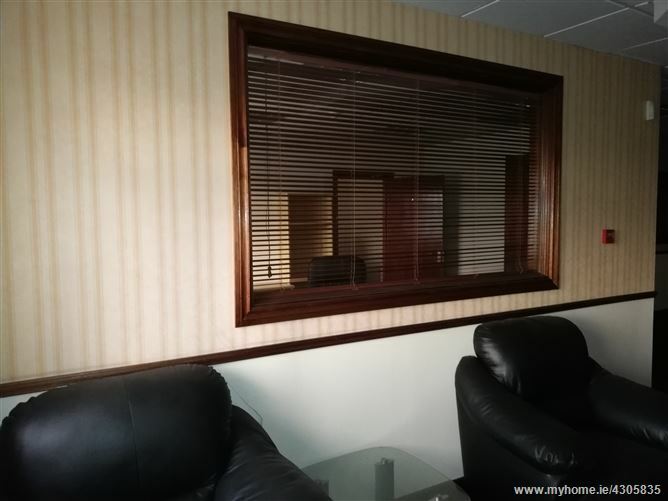 The property is located next to A1 Signs and directly above Feeney Keating Supply Company. 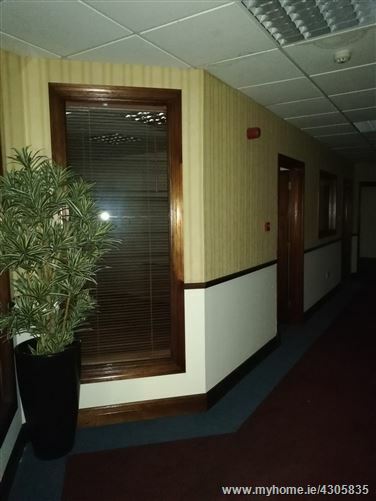 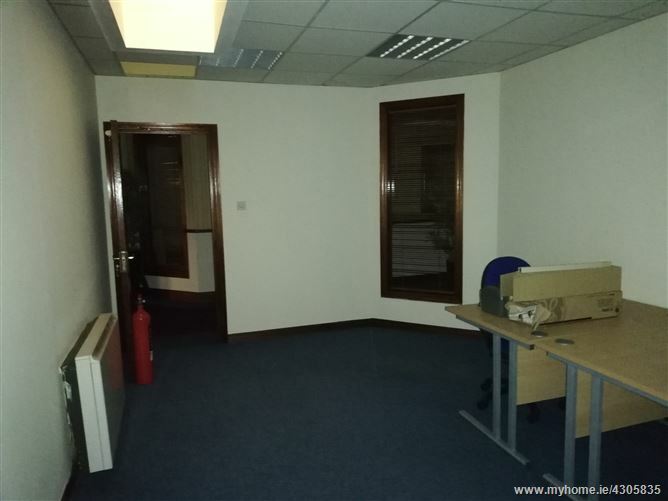 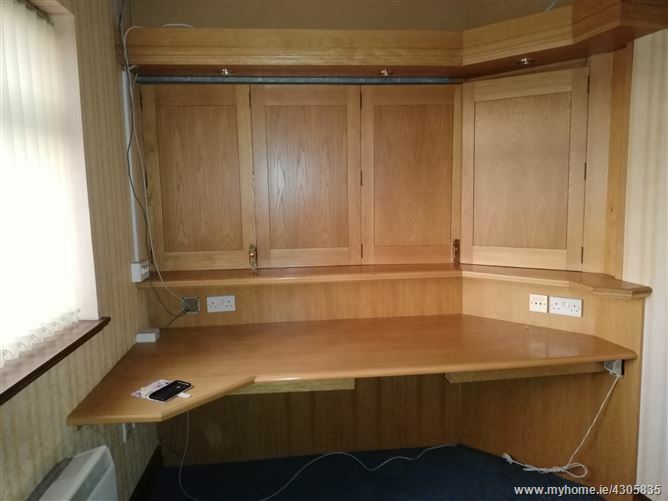 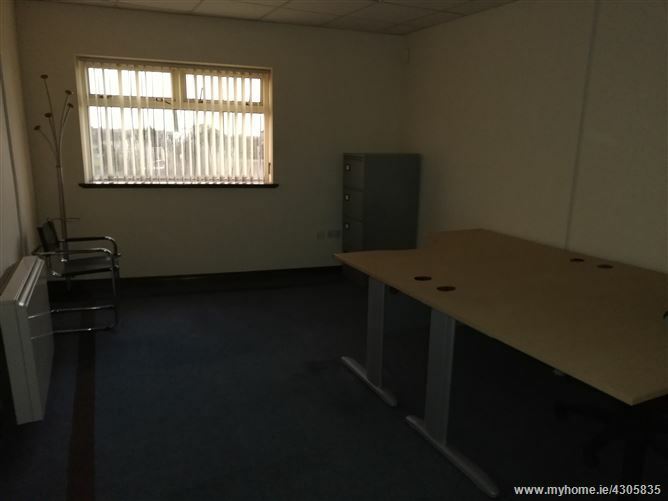 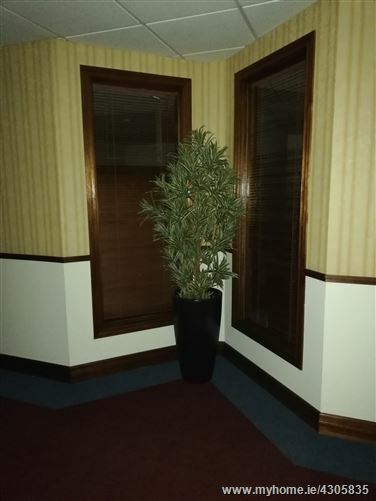 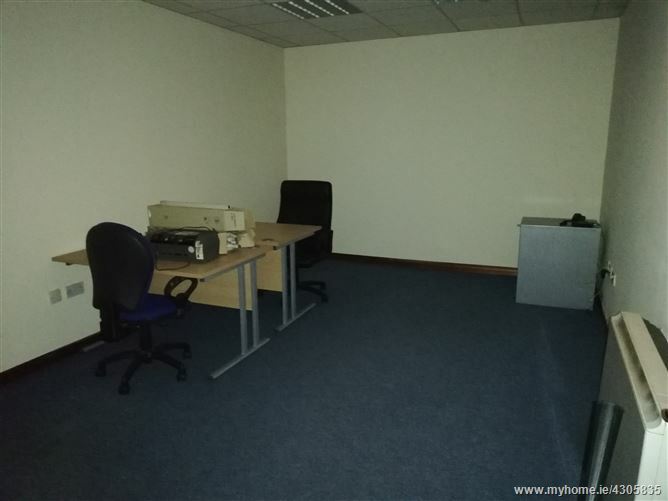 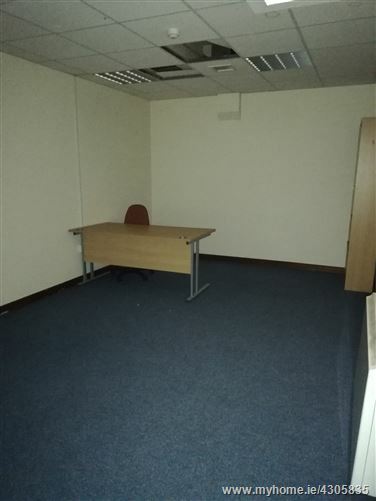 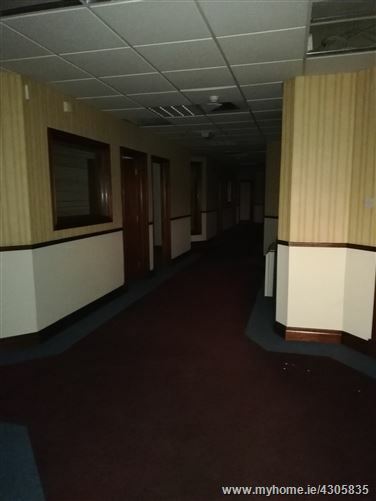 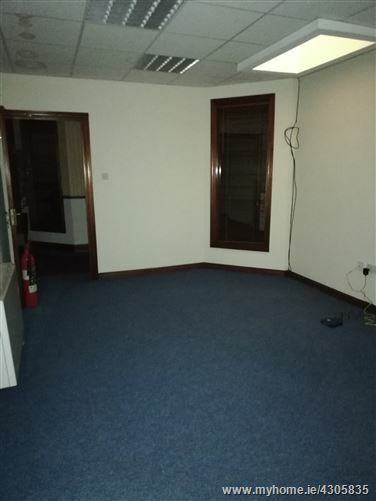 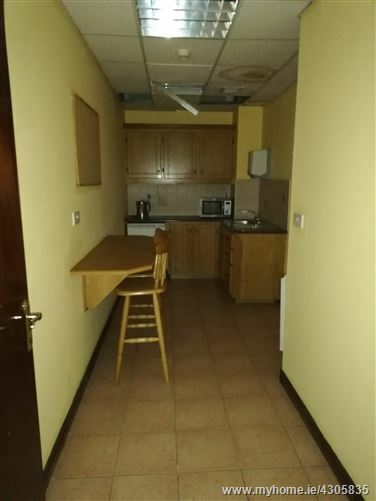 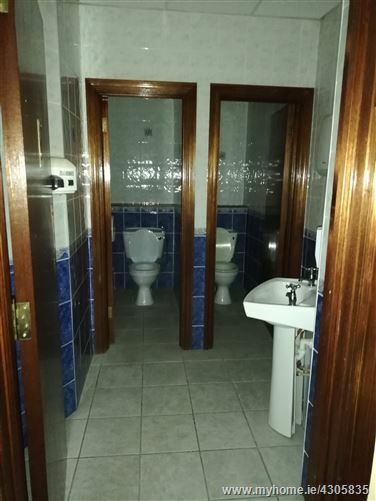 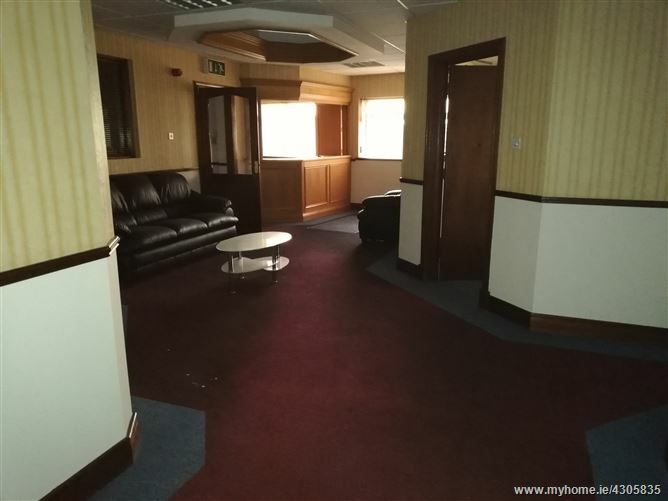 Situated to the front of the Oldenway Business Park and faces directly onto the Old Monivea Road. 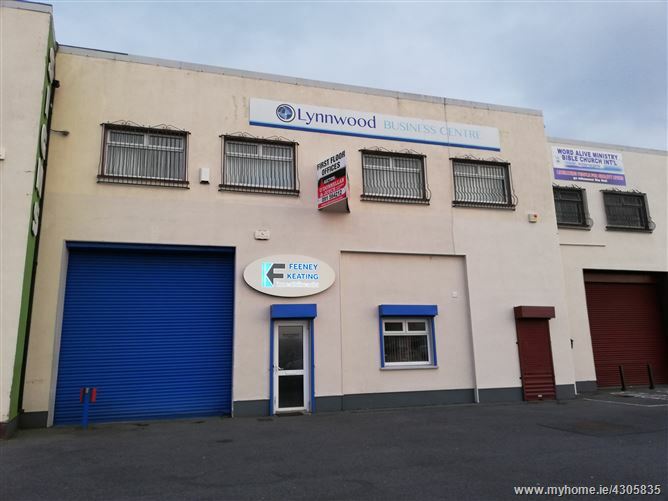 Located on the outskirts of Galway city within easy access of the M7/M8 Motorway.